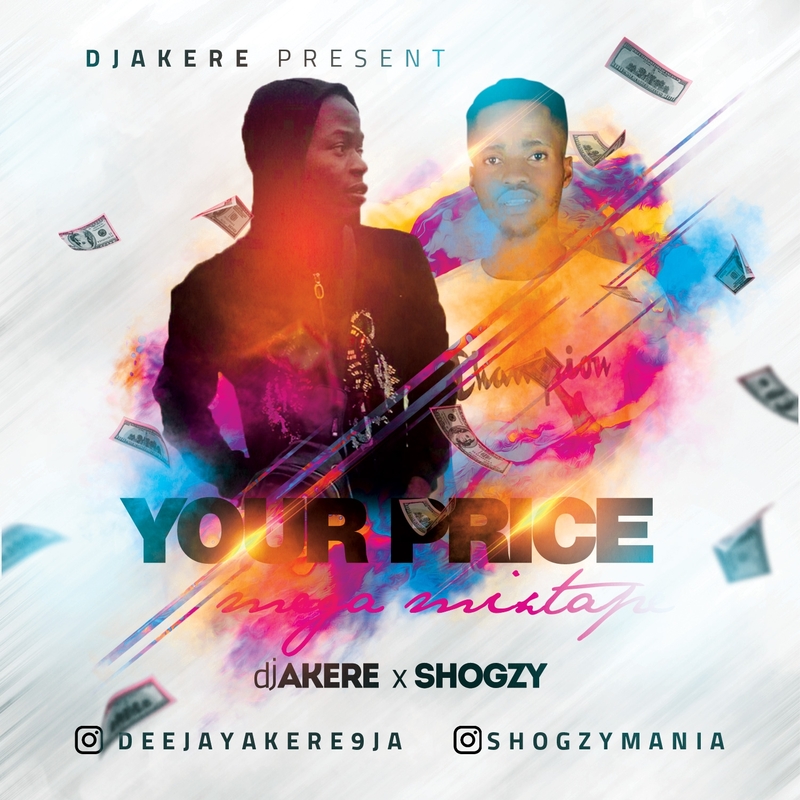 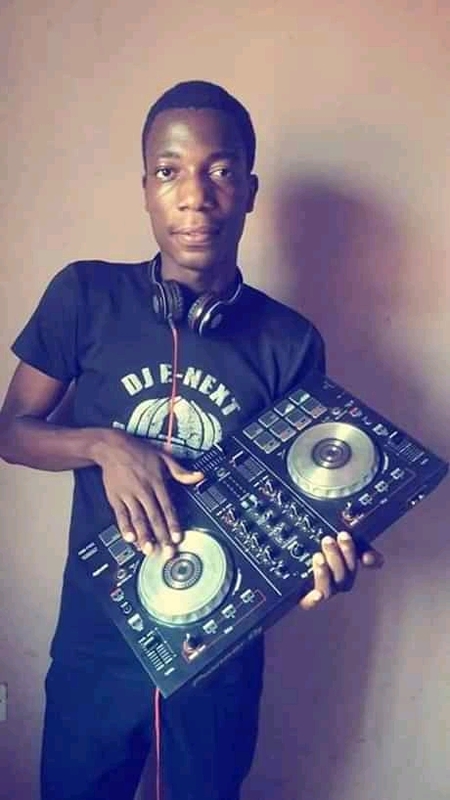 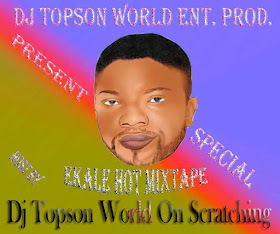 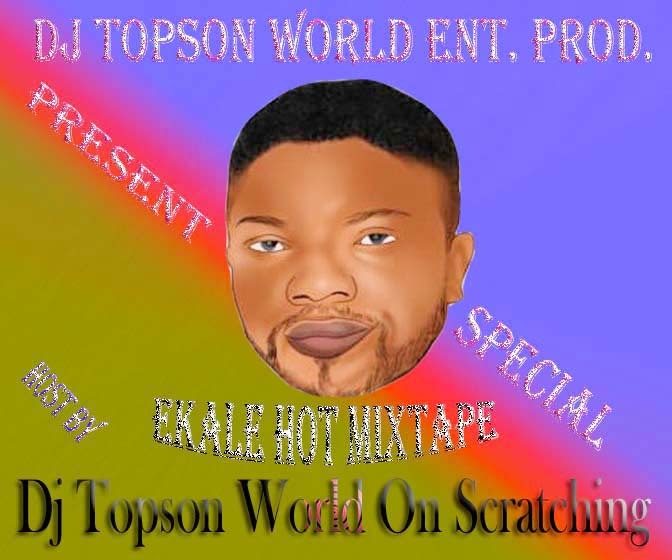 DJ Akere without relenting after dropping “YOUR PRICE MIXTAPE ” this month is out with another banging mixtape titled “ YOUR PRICE Mix ” dedicated to the wave of the moment “ YOUR PRICE ” Song by SHOGZY . 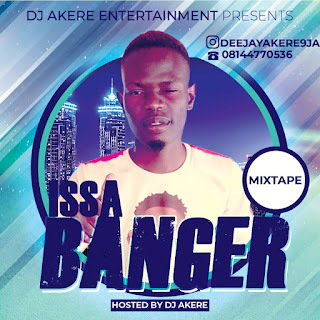 DJ Akere opens the year with "ISSA BANGER Club 2019 Party" mixtape . Which was dedicated to his fans and his official club, enjoy.